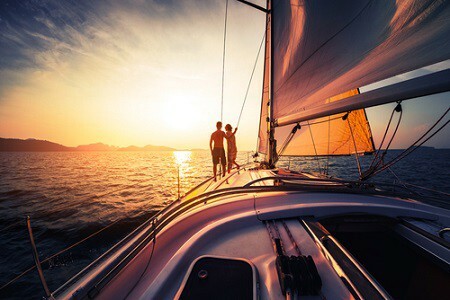 We are not affiliated to any other dating sites so you can rest assured all our members are genuine sailing enthusiasts here to meet other sailing devotees. Join today to meet other like-minded single sailors passionate about boating. Are you mad about sailing? 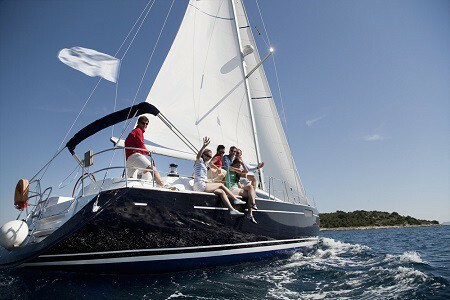 Lovesail can help you find your perfect sailing partner. We have a database full of sailing singles all passionate about sailing and looking to meet for sailing dates. All our profiles are hand checked to ensure members are genuine sailing enthusiasts. We're not just a dating site for single sailors. We have members from all over the world looking to make new friends to sail with. Join our friendly community to meet others with a shared interest in sailing for sailing trips, sailing holidays and social events. Lots of our member are looking for sailing opportunities, whether it is to build their sea miles or just to get out on the water to sail. Post your crewing vacancies for races, deliveries or holidays to find crew. If you are looking to crew, then why not post your dream trip.